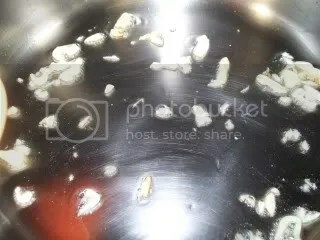 Posted by Toy Lady in Cooking, Cooking Challenge, Food, random stuff. So now I’m thinking about Scarlett O’Hara, and that’s not at all the point here. By the way, did anyone (besides me) read the sequel to Gone With The Wind, Scarlett? Yeah, I’ll bet you’re sorry if you did, aren’t you? 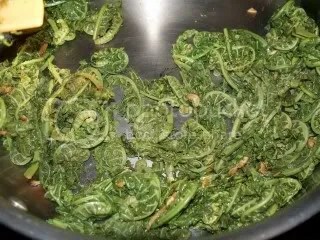 Last weekend, when we went to the market, we picked up yet another local, seasonal delicacy – this time it’s fiddleheads. 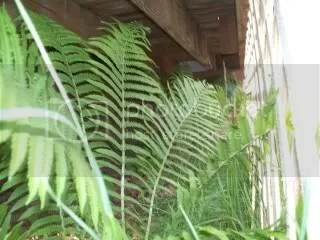 Now they’re just plain old ferns. Oh well. Live and learn, right? 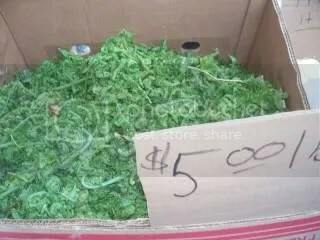 Besides, I’m thinking that if we had “harvested” the fronds, well, then, we wouldn’t have any ferns left, now would we? 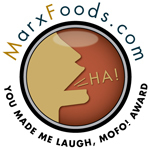 The guy at the market just said to saute them with some garlic and oil – he didn’t say word one about blanching. However, apparently, we want to be sure they’re cooked. 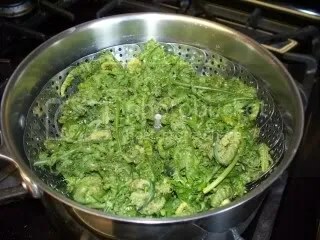 So we blanched them first, just to be on the safe side. Not that they’d kill us or anything – just keep us in the bathroom all night. Maybe. 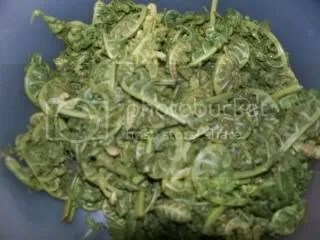 To blanch, I cleaned the little fern guys (they kind of look like inchworms, don’t they?) and put them in the steamer basket. I put a little lemon juice, a garlic clove, and some salt in about an inch of water, covered the pan, and brought it to a boil, then I shut it off and let it just sit and, well, steam. 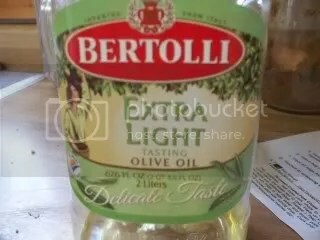 I’m going to use “Extra Light” (tasting) olive oil, because, well, we want to taste what we’re cooking, right? That, and that’s pretty much our every day, go-to olive oil. Along with a couple of tablespoons of olive oil, I crushed, then roughly chopped, about four cloves of garlic. 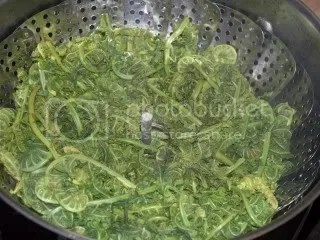 So once the oil – with a bit of garlic in it – gets hot, we toss in the fiddleheads. Just saute that for about 5 minutes, just until the greens are hot and the garlic is nicely done. Sprinkle with a bit of salt, a couple of grinds of black pepper, and we’re set. Now I don’t mean that in a bad way at all. They’re just very, very fresh-tasting, and verdant. Kind of like when you put a lot (and I mean a LOT) of parsley in something. I guess I’d have to say it kind of tastes like . . . spring. I never heard of eating those things. My parents have them all over there yard. Very daring I would have to say and nice pictures.